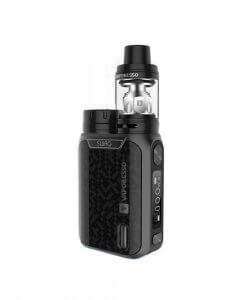 Designed to make stealth vaping easy and accessible for all, the X30 Rover Kit by Aspire is a stylish and effective box mod starter kit. 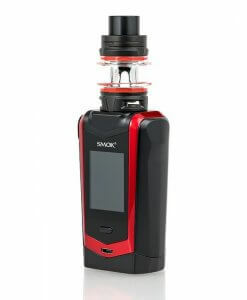 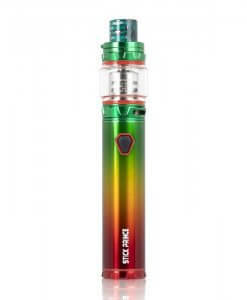 It is the perfect choice for on the go vaping whether out and about, at home or in any environment where you need easy access to a stealth vape. 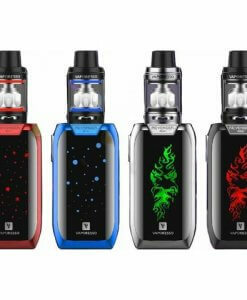 Compact in design the X30 Rover box mod starter kid is teamed with the popular Nautilus X tank which makes vaping easy and if you like it that way, discreet. 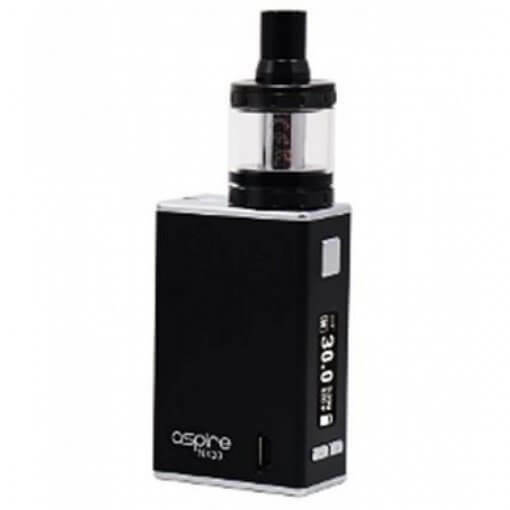 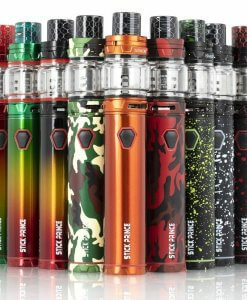 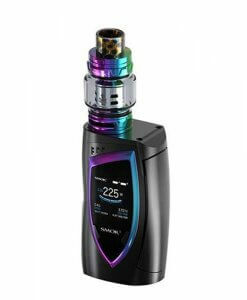 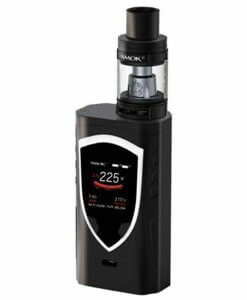 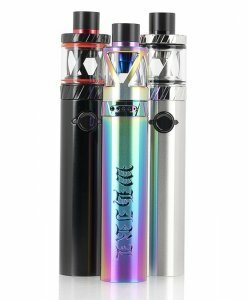 The small size of the Aspire X30 makes its versatility even more surprising as it packs a lot of power and many modifications into such a compact box mod starter kit. 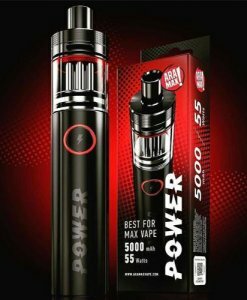 The power of up to 30W is more than most mouth to lung vapers ever need and the screen makes it easy to tweak settings at exacting levels for your personalised perfect vape.